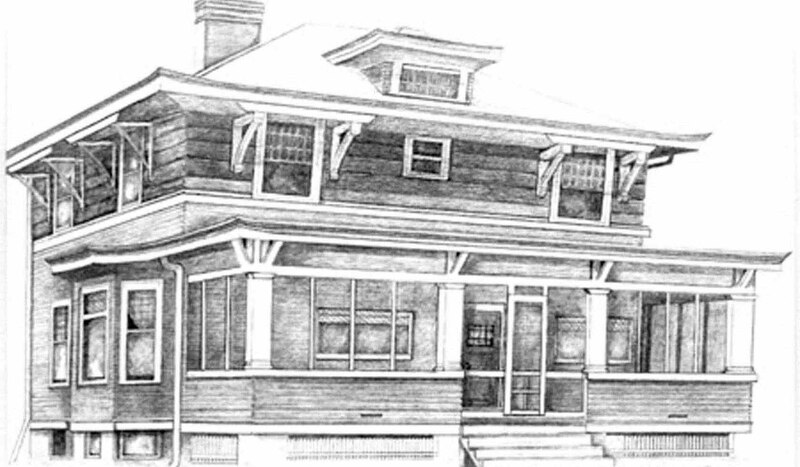 Innkeeper Carol Klinker extends a warm welcome to her 1914 historic two-story home conveniently located just off I-94 in Forsyth, Montana just 90 minutes east of Billings at exit 93 and 95, along the Lewis & Clark Trail. Each room has a queen size bed, desk and air-conditioning (except the McCuistion Room). The three comfortable guest rooms share two bathrooms on the second floor and a half bath on the first floor. Extras include: Screened in front porch with swing, numerous movies on hand, wireless high speed Internet. The entire house, including all guest rooms, is smoke-free and fragrance-free. From I-94 take Exit 93 or 95, we are just north of the courthouse.From I-94 take Exit 93 or 95, we are just north of the courthouse.